Nothing is more important to us than your security and wellbeing. Keeping you safe. Keeping you well. It’s a responsibility shared by everyone—students, faculty, staff, and our local partners. After all, the strength of the TCNJ community is powered by the growth and success of each of its members. Be well. Feel well. Learn well. Achieving your best as a student means nurturing your best as a person: happy, healthy, and headed for lifelong success. 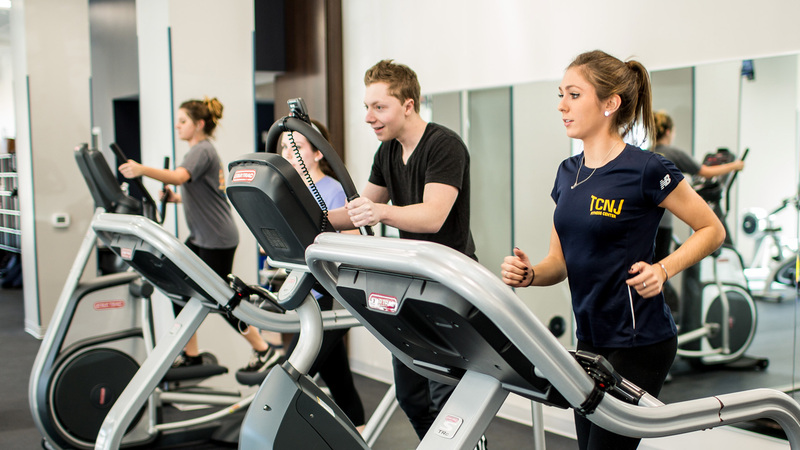 TCNJ cares about every facet of your wellness, providing comprehensive support and services to nurture your best you. Health and fitness comes first. Work out in our fitness, aquatics, and aerobics centers. Join an intramural or club sport. Or step out for the weekly Mindful Mile, led by our own dietitian (exercise and nutrition tips!). Bring any medical concerns to our on-campus health center, staffed by board-certified professionals. Stress, disability, and other challenges can interfere with academic progress. Here at TCNJ you can access a strong safety net of education, advocacy, and professional services. Just reach out. This is a community that feels—and acts on—a shared responsibility for one another. 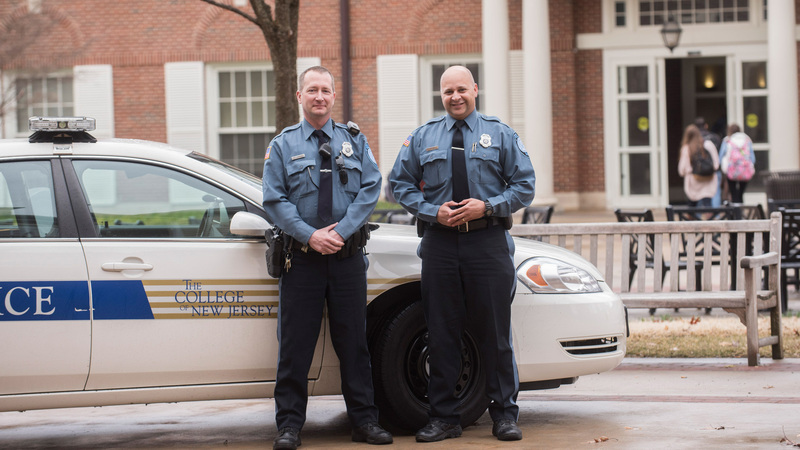 Sure, our annual security reports are excellent, but we believe campus safety should be more than good statistics. We want students to be safe and feel safe, through a community partnership where everyone looks out and speaks up for each other. It starts with our very own police department, a visible campus presence on foot, vehicle, and bicycle patrols. Officers are there when you need them, to offer assistance or hear concerns. Safety escorts are available 24/7. Blue-light call boxes are located throughout campus. Our campus-safety efforts are proactive as well, from a bicycle-engraving service to crime-prevention workshops. Your security is our first priority, from severe weather to medical concerns to critical incidents. Our first responders are well trained and well prepared to act in police, fire, and medical emergencies. Our close partnerships with local police and emergency units ensure that the TCNJ response is rapid and based on the very latest information. 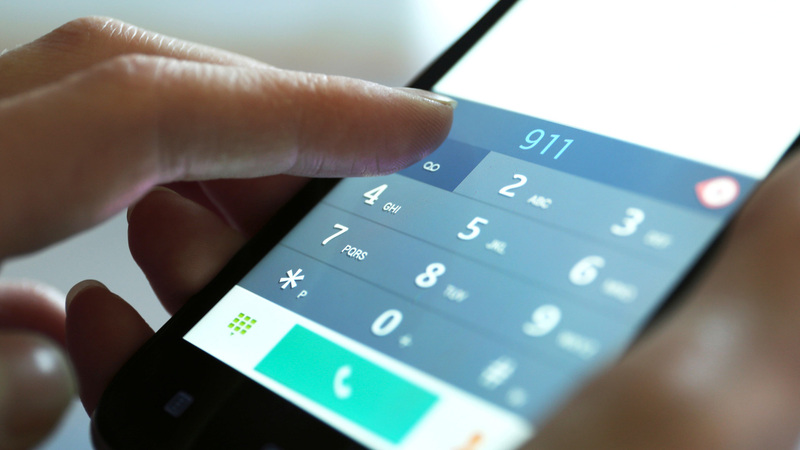 When emergencies do happen, you will know promptly, with alerts relayed straight to your text, voice, or email. Getting help is just as direct, with 24/7 emergency assistance from any phone or the many blue-light call boxes across campus.